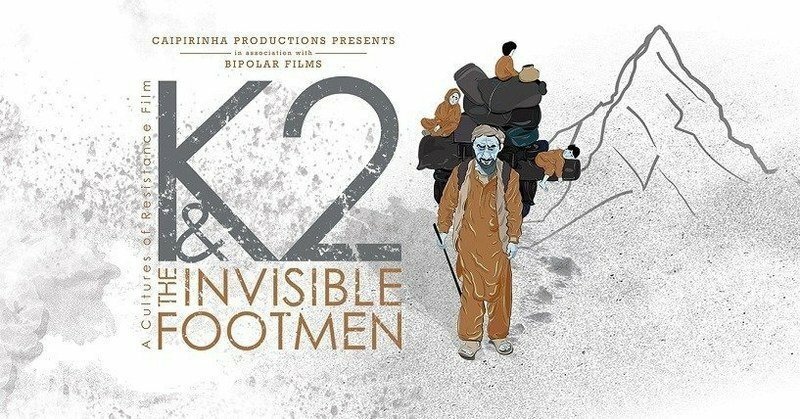 Jawad Sharif’s documentary, K2 and the Invisible Footmen has been screened worldwide and won a number of awards internationally including the Best Feature Length Documentary at Festival Internacional de Cine del Cono Sur and Best Documentary at Logcinema Rosarito International Film Festival. The list of their awards goes on and on. The 54 minutes long documentary released in 2015 is has just made another achievement as it is now available on Amazon Prime Video. Iara Lee is the director and producer of the documentary and Jawad is Cinematographer and editor. 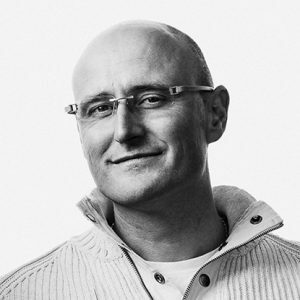 it is the result of their combined efforts that the documentary is still being watched by a number of people around the globe. The documentary is basically about the lives of porters that assist mountain expeditions and carry their luggage all the way. 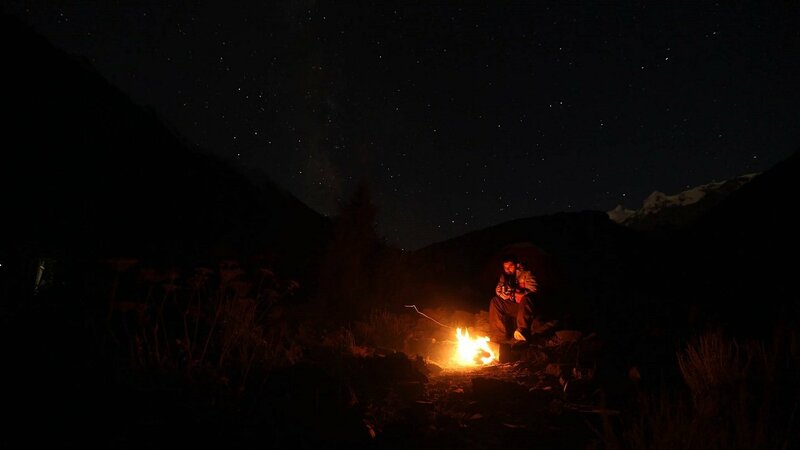 In their striving to perfect their craft, these mountaineers provide a fresh look into the cultures and national traditions of Pakistan, a country typically portrayed in the foreign media as merely a land of conflict and sectarian strife. It shows the efforts of porters who have long facilitated the ascent to K2, the highest mountain in Pakistan and the second-highest mountain in the world. It is located on the border between Pakistan and China.